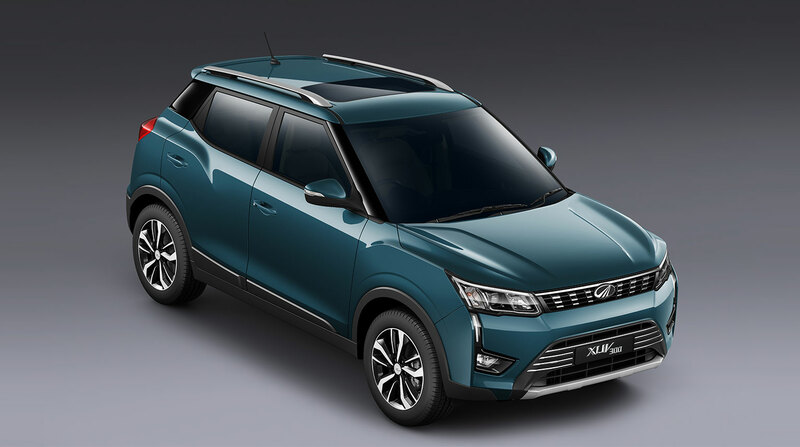 Mahindra dealers have started taking unofficial bookings for the new XUV300 SUV, which will go on sale from mid-Feb 2019. So, visit your nearest dealer to book your New Mahindra XUV 300 SUV, dealers are taking the amount from Rs. 10,000 to 20,000. One of the great dealers in dealing Mahindra cars is KonceptMahindra. For details visit our Mahindra XUV 300 Bridal Shower for description.